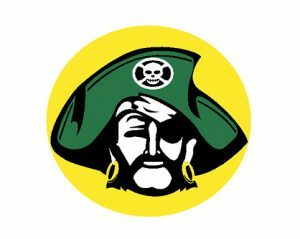 The Park Center boys basketball team overpowered Maple Grove 77-56 in the state class AAAA quarterfinals. The Pirates took control early, dominating the first half on the way to a 33-16 halftime lead. Park Center shot 64% from the field in the first half, and then hit 70% of their shots in the second half. 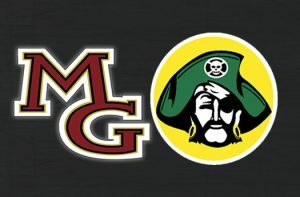 After Park Center’s lead grew to twenty points, Maple Grove did battle back to within twelve. That’s as close as they got though as the top-seeded Pirates cruised into the semifinals. 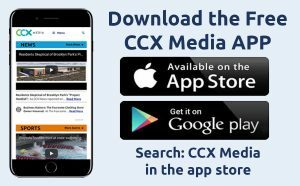 Khari Broadway scored 19 points for PC, with Dain Dainja and Tommy Chatman adding 16 each. 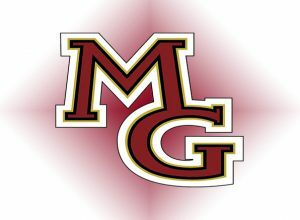 Nate Adams had 18 to lead Maple Grove. The Pirates meet Lakeville North in the semifinals Thursday at 6:00 p.m. at Target Center. Maple Grove plays Eden Prairie in the consolation bracket Thursday morning at 10:00 at Concordia University.